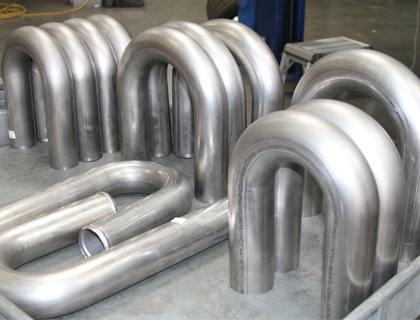 At Multinox Inc, we are dealer and exporter of a wide variety of Jindal Stainless Steel U Tubes used for many industrial purposes. We offer best in class SS ‘U’ Tubes that are being designed as per the national and international standard quality of raw materials. 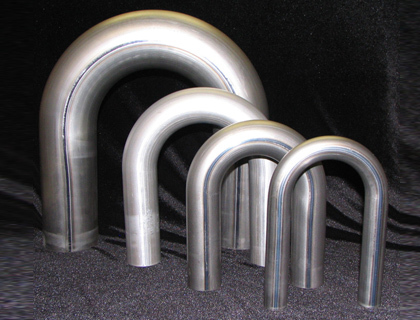 These Stainless Steel U Tubes have been obtained from leading brand, Jindal by and are highly demanded all over the world because of their flow-efficient make and durability. 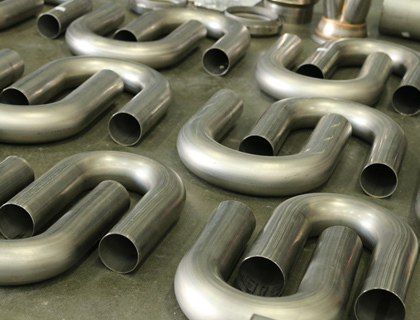 We offer a qualitative range of Stainless Steel U Shaped Tubes as well as Stainless Steel Heat Exchanger U Tubes which produced by bending the straight tubes by using U bending Machine as per the required radius. Offered Jindal Steel ‘U’ Tubes are widely used in Heat Exchanger, Condensers, Pre-Heaters & Various other applications. Multinox is one of the renowned exporters, Stockists and supplier of a customized Jindal Stainless Steel U Tubes as per drawing & specification given by the customer. Get in touch with us, we are here to provide you with the best in class products and excellent services at competitive prices. 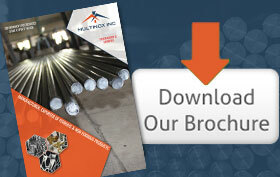 Multinox INC offers SS U Tubes at one of the most competitive prices in India. Request the latest SS U Tubes Pricelist using the contact form here.